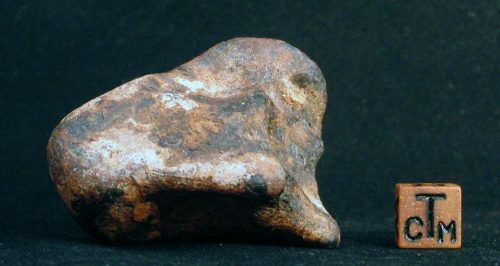 In our professional opinion, Las Palmas is not only a different meteorite from Campo del Cielo, but is one of the loveliest irons we have ever had the pleasure of offering. Is Las Palmas the same as Campo? You decide for yourself, but whatever you decide, know that this exceptionally beautiful iron, both different in appearance and far superior in appearance to any Campos we have ever offered, is a treat for the eyes and a bargain at the price. 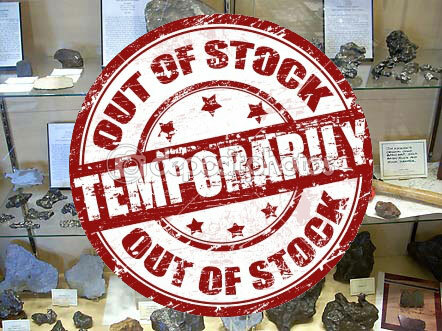 We are determined to pursue the classification issue until we receive a definitive answer, but — in the meantime — we have run out of patience and are no longer going to sit on these exceptional irons at a time when quality meteorites are becoming harder and harder to acquire. We recommend you add one of these beauties to your collection while you can.